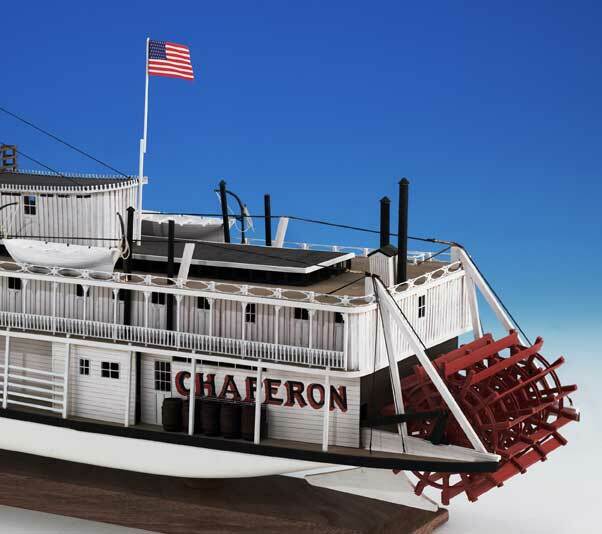 The steam packet Chaperon was built for trade traffic at Chambersburg, Ohio in 1884. 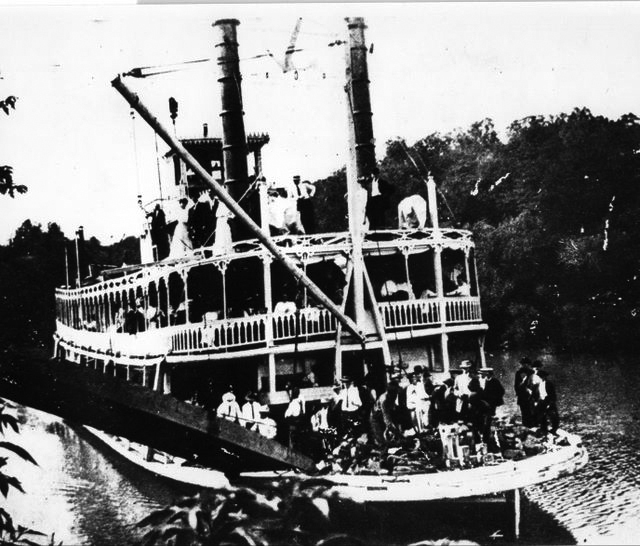 At that time river shipping was inexpensive. A bushel of coal was carried from Pittsburgh to New Orleans for the price of a first class postage stamp. 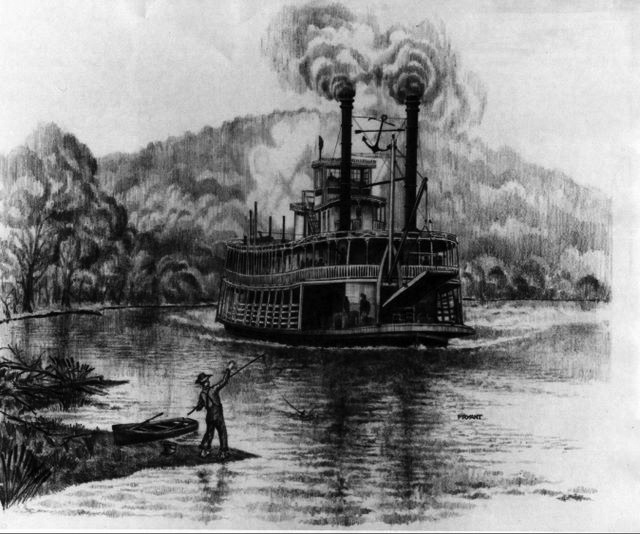 But, the Ohio River was shallow during the summer and often choked by ice in the winter. This made steamboat travel seasonal and delays frequent. In 1906, the U.S. Army Corps of Engineers built the Green River Lock and Dam 6, just downstream from Kentucky s Mammoth Cave. Chaperon was the first boat of its kind to pass through the new locks. 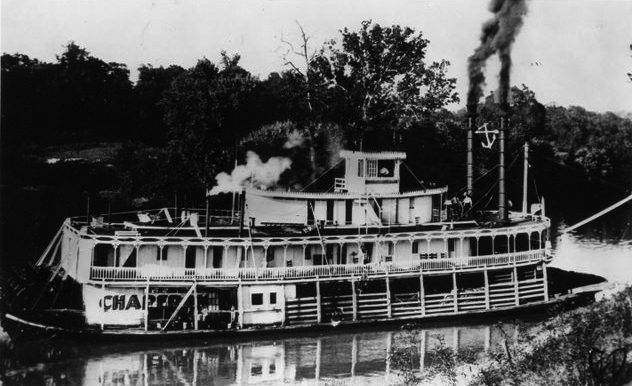 In addition to hauling cargo, she ran sightseeing excursions between Bowling Green and Mammoth Cave during the summer months. 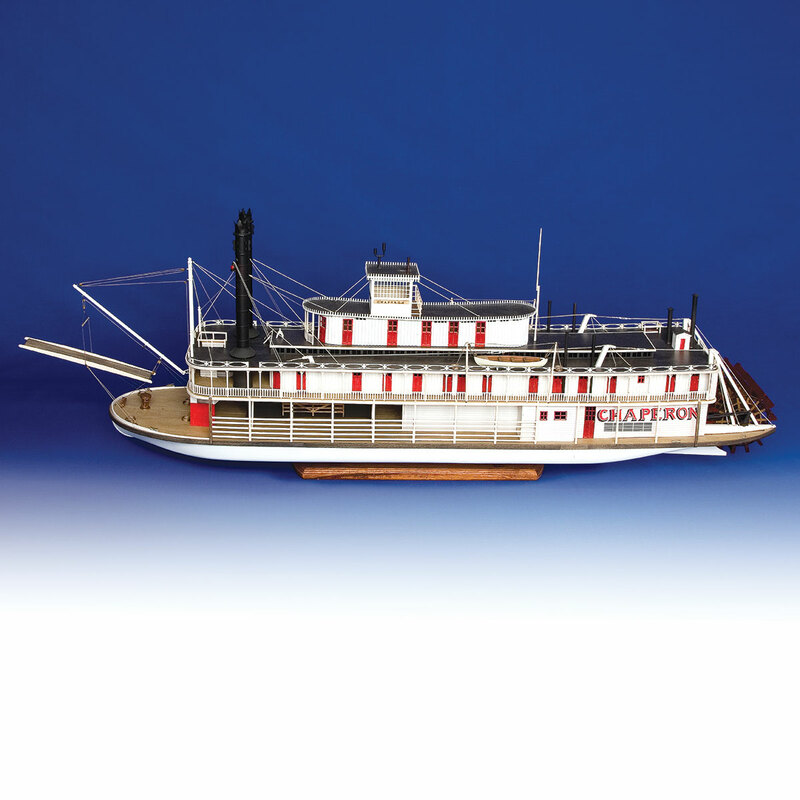 Sold just before WWI, Chaperon sailed the Tallahatchie River until fire destroyed her in 1922. 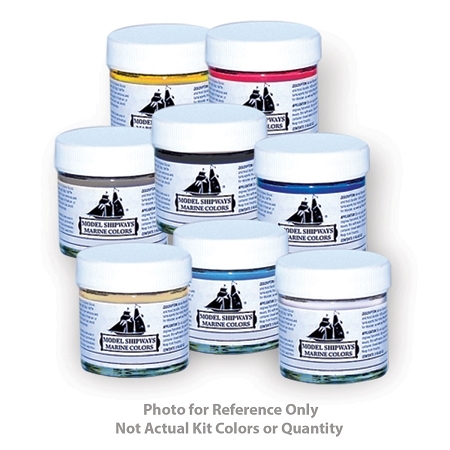 The model you ll build from Model Shipways' kit will be a historically accurate and perfectly scaled replica almost three feet long. 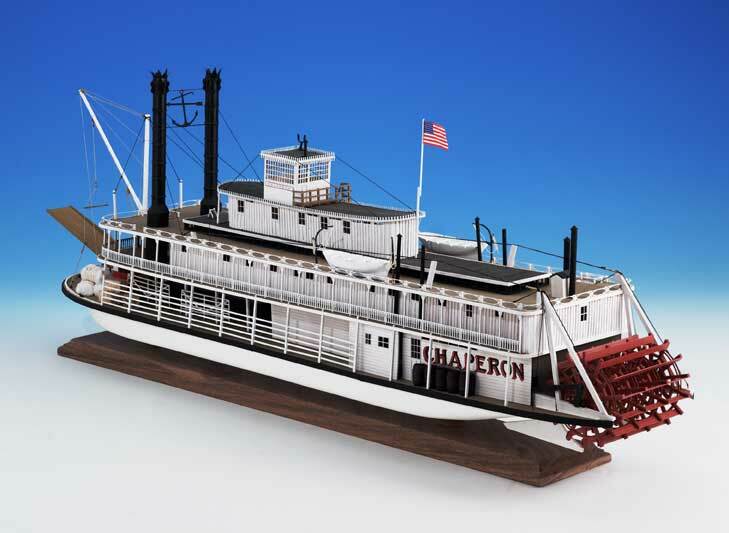 An amazing number of laser-cut basswood and limewood parts make up the hull, superstructure, paddlewheel, gangplank and railings. A photo-etched brass sheet provides incredible ornamental detail. Other brass parts include bell, eyebolts, cleats and nails. 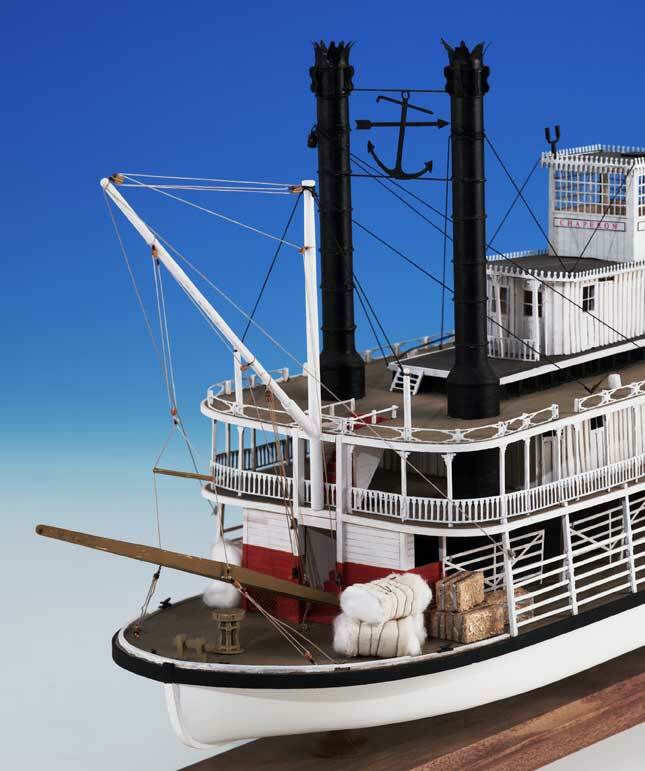 Ready-to-use Britannia metal lifeboat, lanterns, capstan and whistle, hardwood blocks and three diameters of rigging line add life-like authenticity. 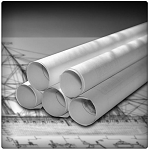 Six sheets of plans and clear assembly instructions pave the way to a magnificent model. Design, plans, instructions & prototype model by Bob Crane.